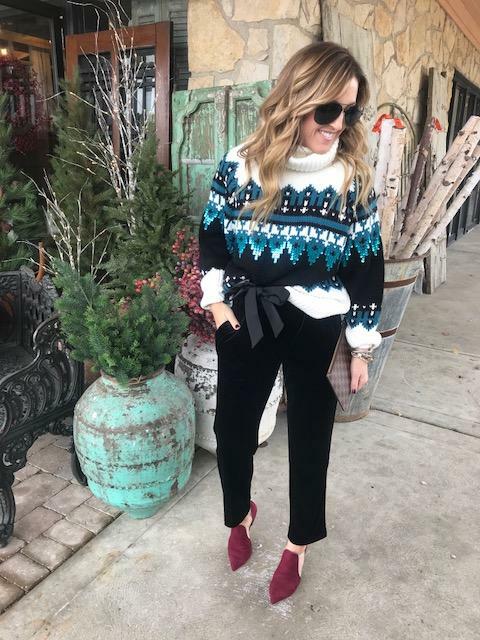 With the Holidays starting this week, I am so excited to be teaming up with Nordstrom to show how you can get multiple wears out of those special standout pieces. This time of year (or really all year), time is spent going from work, to gatherings, to running the kids around and it's always fun to be festive with what we wear. A standout unique sweater is even better. And don't we all love a little sequin and shine this time of year!? There is no better place that provides a wide variety of sweaters as Nordstrom does. Always on-trend and at a variety of price-points. 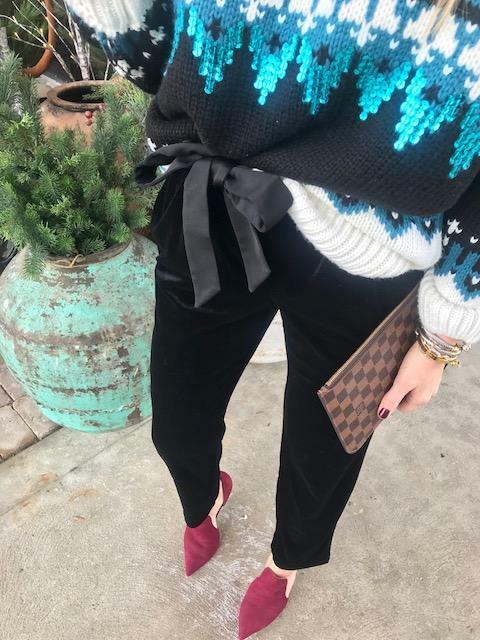 I thought it would be fun to show this sweater as a dressy look with these amazing velvet pants. I adore this combo of cute, sassy, and comfortable. The oversized, cozy fit of this sweater is warm and cozy. I have a small and probably could've sized down to an xs. Imagine wearing these pants with this fun graphic tee and a fun red heel - another perfect Holiday look. Or you could style them for a casual daytime look and wear them with this hooded sweater and an easy slip-on sneaker. I love the unexpected color combo in todays look. Instead of the traditional black heel, I decided to shake it up and go with these burgundy pumps that are so unique with the side cut-out and create a chic look. There really is no better shoe selection than Nordstrom shoes and with free shipping and free returns you can order a couple sizes to figure out exactly which works. 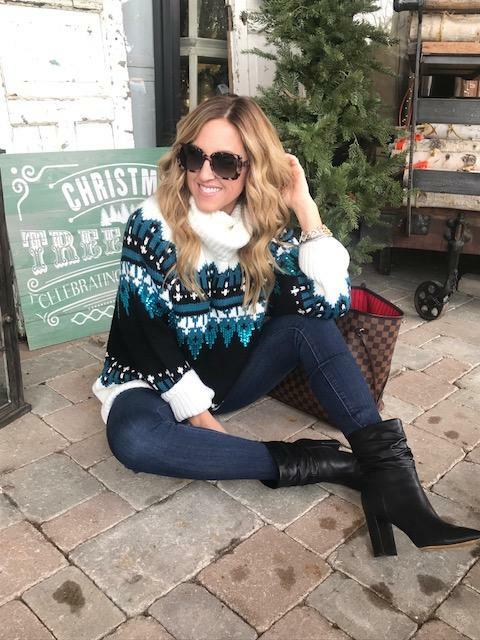 This sequin fair isle sweater will be perfect all through Winter styled casually with jeans and booties. I could even see it styled with leggings and sherpa lined sneakers. I thought it would be fun to share some more fun, statement sweaters from Nordstrom. What style is your favorite? 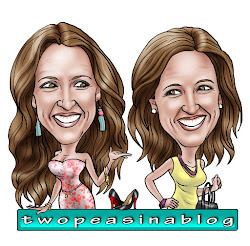 Thank you Nordstrom and RewardStyle for sponsoring this post. As always, all thoughts and opinions are my own.